With four days off work at the end of December, I figured I'd get an early start on my 52 Hike Challenge for 2015 and head off into the wilds of Anza-Borrego Desert State Park. 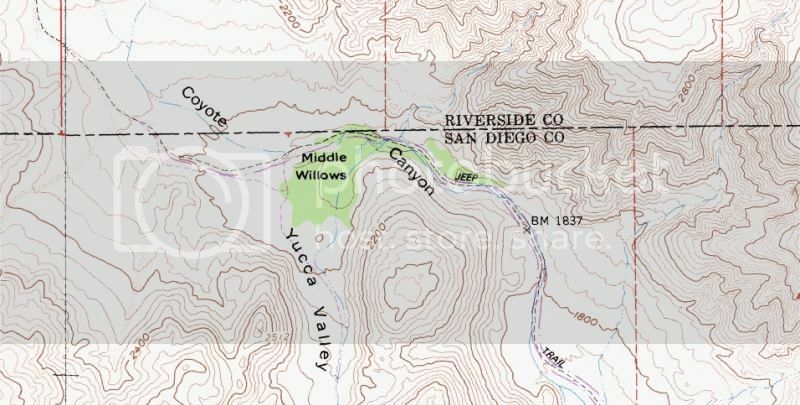 It had been about four years since I had last visited the upper reaches of Coyote Canyon, so I decided to hike through the riparian (wetlands adjacent to rivers and streams) areas of Upper and Middle Willows within the canyon. These areas can truly be described as "desert jungles."